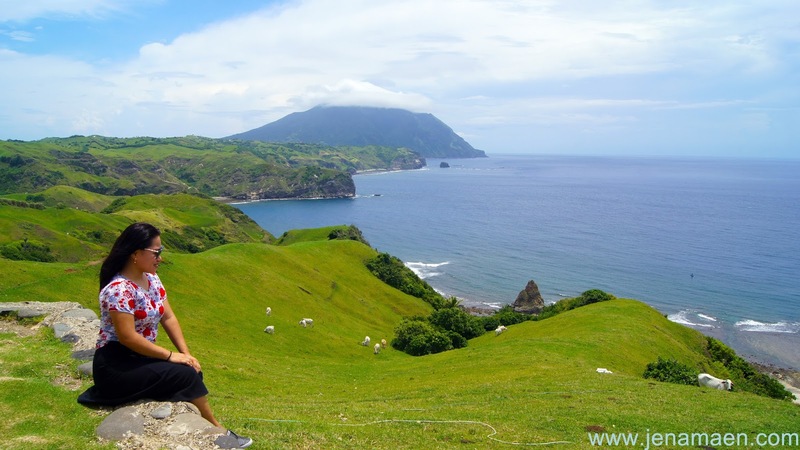 Batanes is not limited to breathtaking views and amazing sceneries. 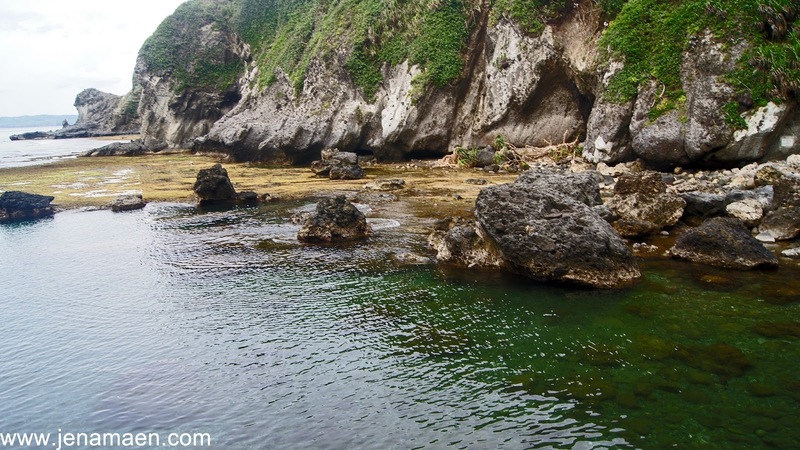 If you take the whole tour, you will be treated to a delightful experience that will take your breath away. 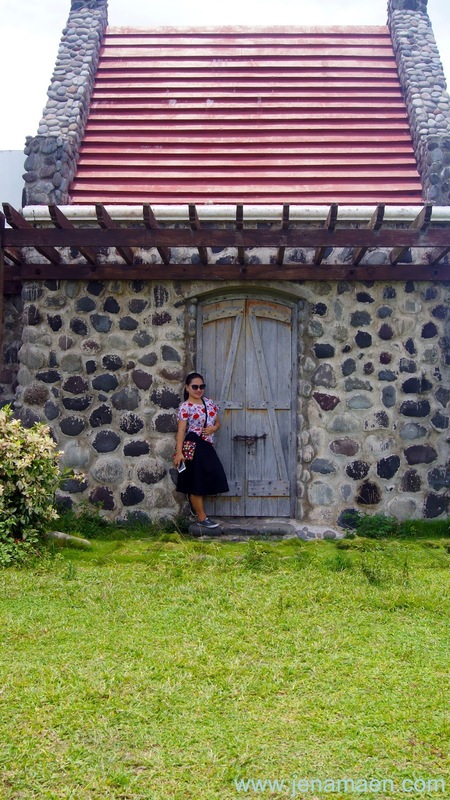 Here's the rest of the story of my take on Batanes. 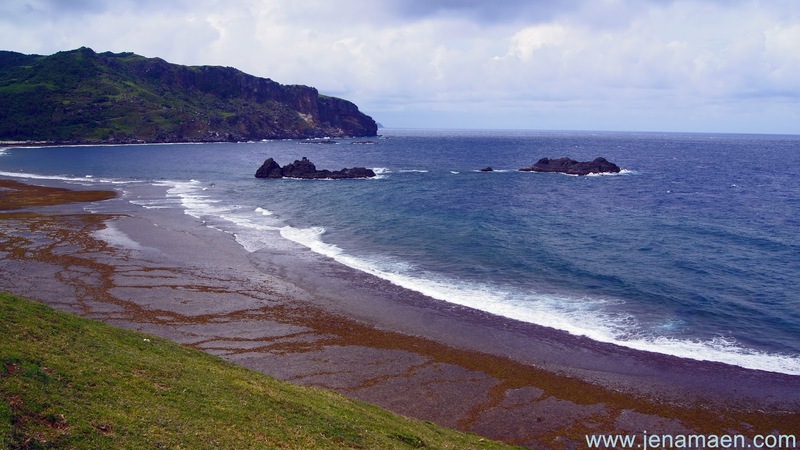 From where I left off on my previous entry, we were at the start of the South Batan Island Tour. 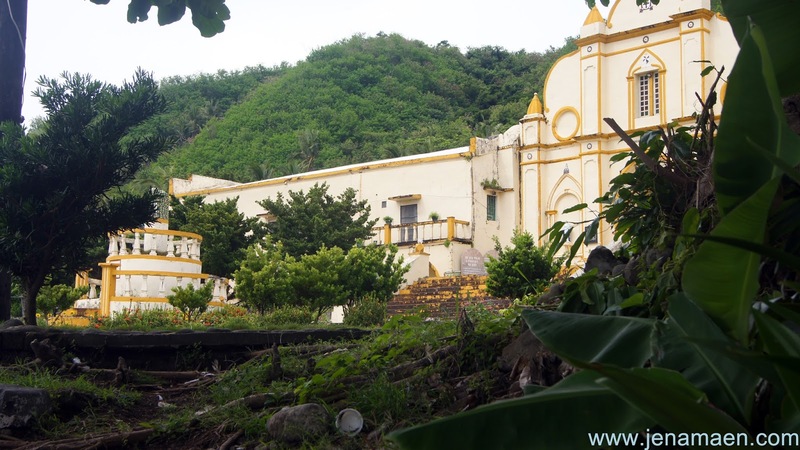 After writing our well-wishes on the blank books at the Blank Book Archives near San Carlos Borromeo Church, we headed off to see the exquisite Mahatao Tayid Lighthouse. Next up was a quick lunch stop at Marconines situated at the entrance of Racuh a Payaman or the famously called Marlboro Hills. 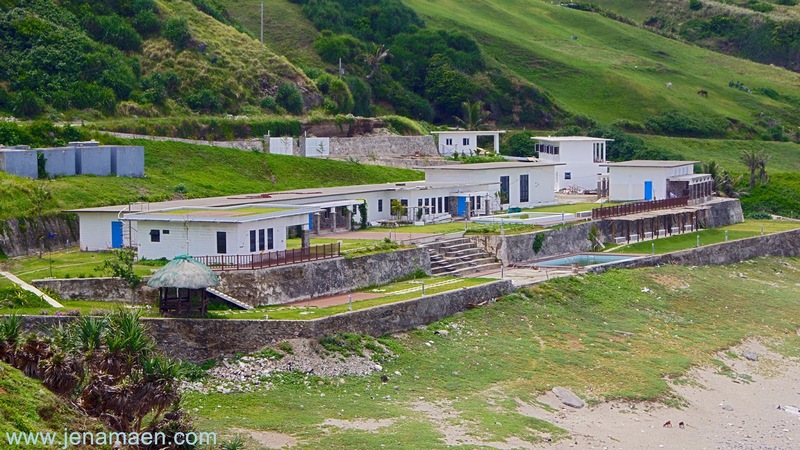 View of Mahatao Tayid Lighthouse from Marlboro Hills. 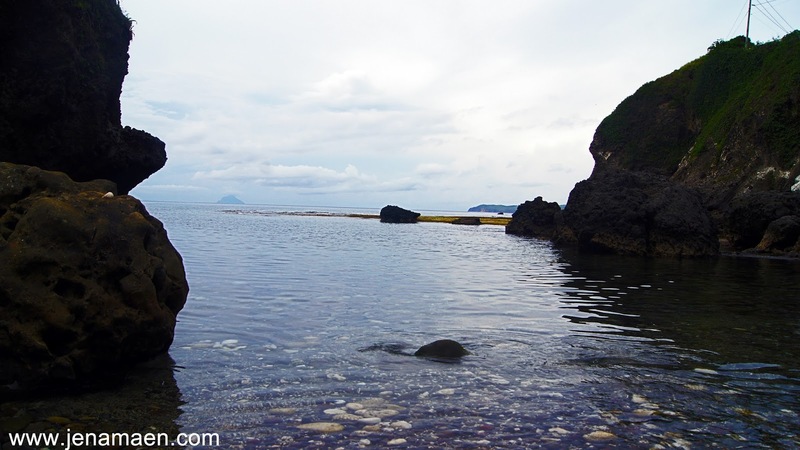 Just as we thought there's nothing prettier than that, we headed off to see Alapad Hills and Rock Formation and Lo-Ran Old Naval Base, with the tour guide giving us a proper dosage of the history of the place. 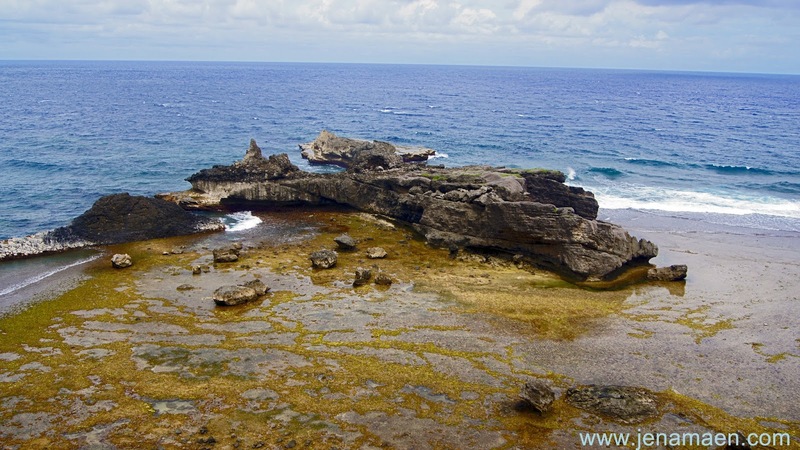 It was equally fascinating to see the rock formations and the mesmerizing seascape that made them as they are. 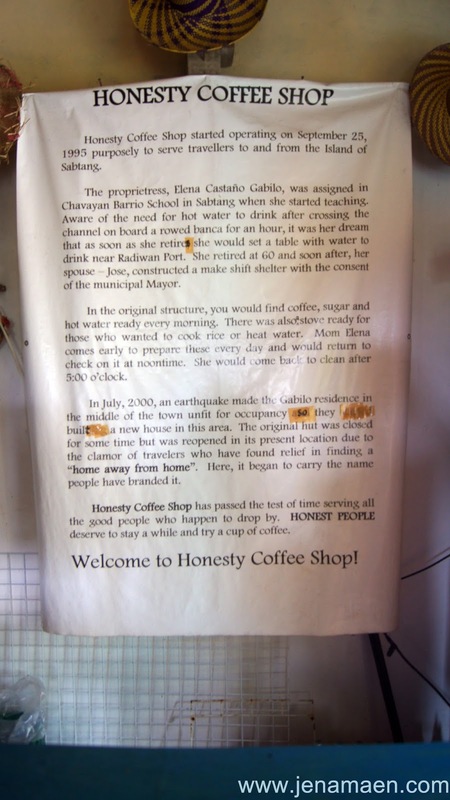 Next, we were driven off the quaint little town where the famous Honesty Coffee Shop is located. 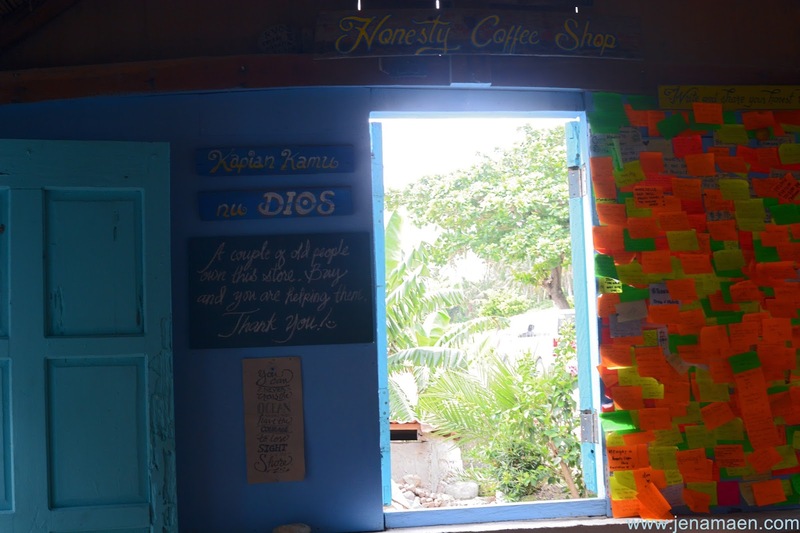 It is a small coffee shop with a self-service system, with not one salesperson checking up on you, a system very rare in the country. You pay for your goods by dropping the exact amount in a concealed box with no cashier assistance. Hence, the name. I think this store stands as one of the symbols of what their core values are, one of them is honesty. 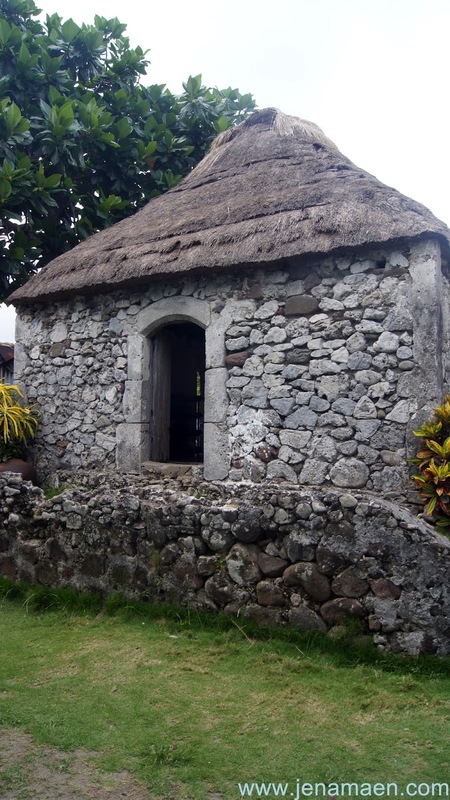 Moving on, we stopped by another village where the talked-about stone houses were everywhere! 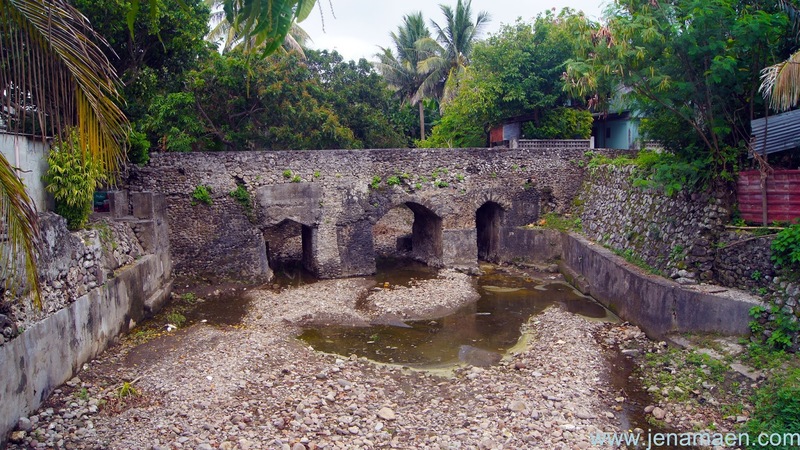 House of Dakay, in particular, is a favorite photo-op house with its very distinct history and its unorthodox state. 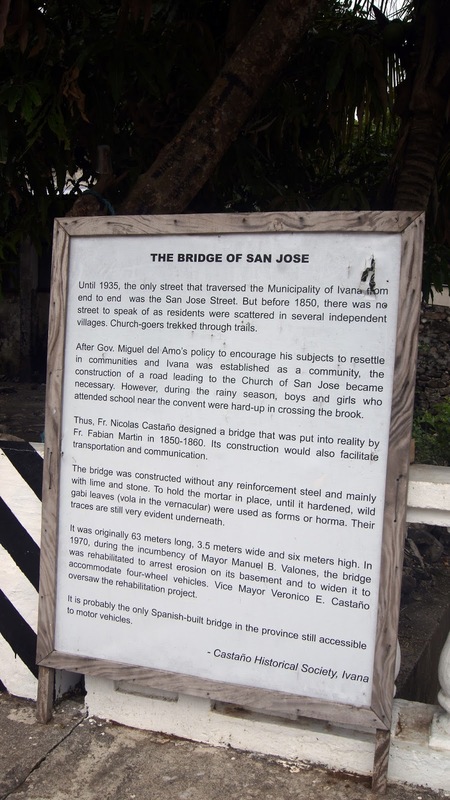 We also took a moment to catch the beauty of the Old Spanish Bridge before heading off to White Beach and Hohmoron Lagoon. 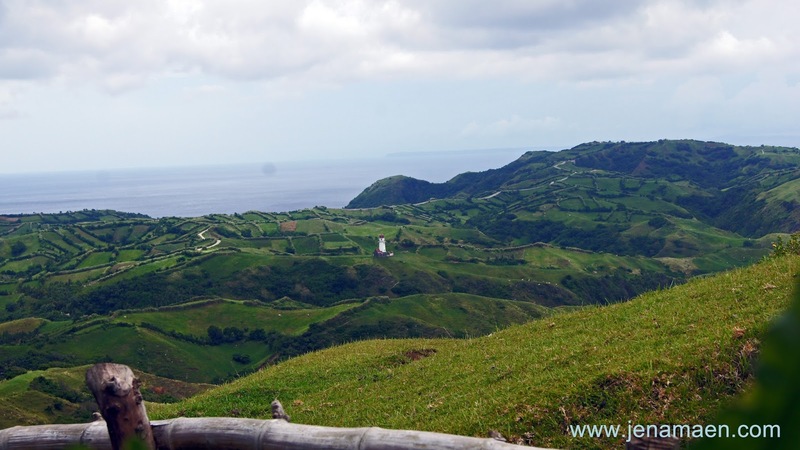 That ended our first tour of Batanes, which they officially call the South Batan Island tour. 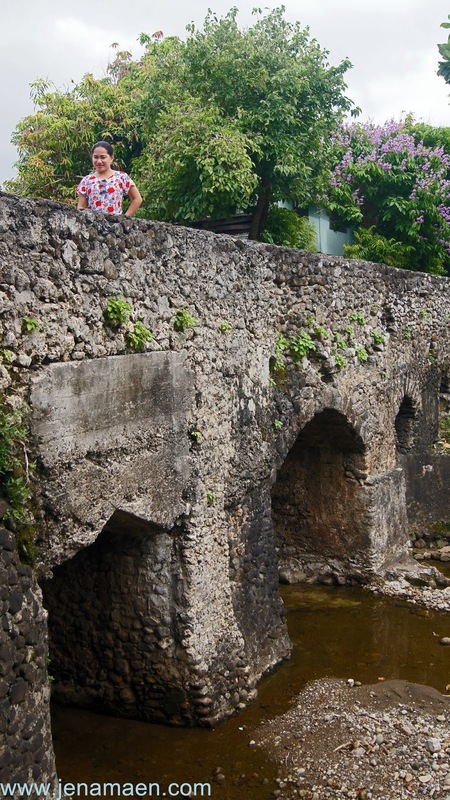 It was interesting to see all the natural beauty that locals has unfeignedly maintained. Their love and devotion to their local environment were so evident to me, and I'm sure any willing tourist will notice their warm acceptance to any people who visit their place. 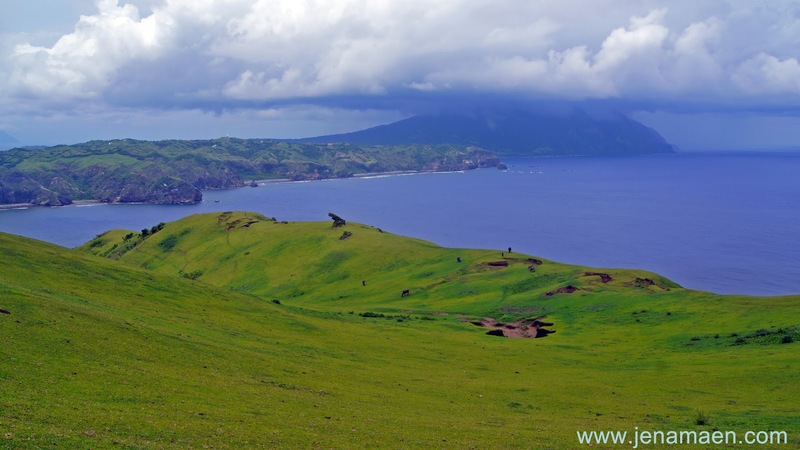 Indeed, I realized that Batanes is more than the beautiful rolling hills and the majestic seascape surrounding it. 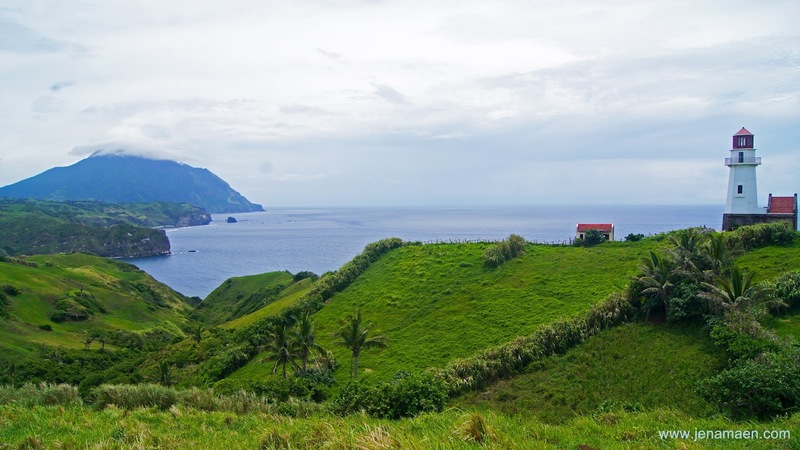 It's the certain respect and honor that the natives have of their place that makes Batanes genuinely exceptional. 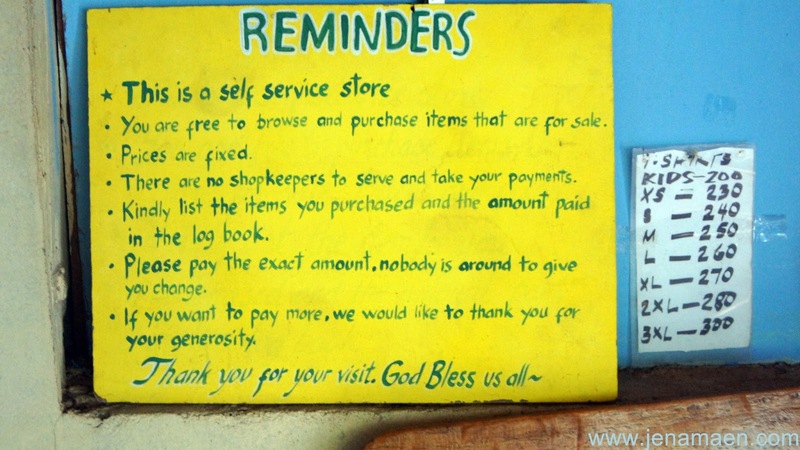 I wish there are more places like this in the world? If you know one, can you suggest it on the comment section below?